Now on its third generation of Jensen family ownership, Dave and Jim Jensen, who were raised in the jewelry business, continue on the Jensen family tradition still today. At Jensen's, we manufacture many styles of jewelry in gold and platinum. 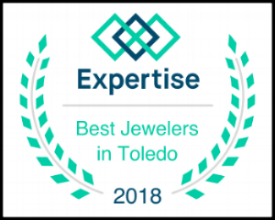 With the area's largest goldsmith studio, onsite designers and state of the art technology, we're capable of servicing all your jewelry needs. We're prepared to create something special just for you with a wide array of loose diamonds and colored stones to choose from. Using our CAD/CAM (computer aided design and manufacturing) system, we can create a unique piece of jewelry from scratch or duplicate any piece you have found in a magazine, catalog or online. The wide selection of rings, necklaces, bracelets, earrings, pendants and watches in our showroom also allow us to help you find something special for yourself or that special someone. Jensen's is one of only a few jewelers in the area with a CAD/CAM system and years of manufacturing background that allows us to transform a picture, an idea or a simple drawing into superior quality jewelry. We offer a complete range of jewelry repair services. 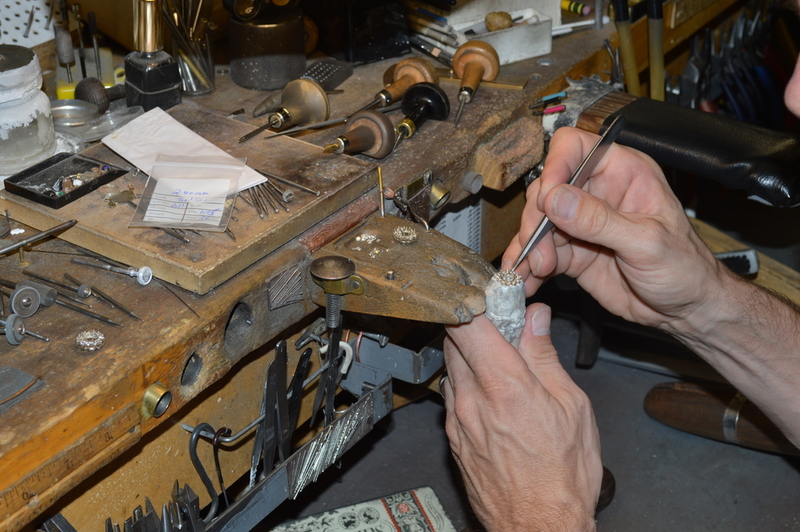 Repairs are completed in our shop, so your jewelry never leaves the store. Our professional jewelers us top of the line equipment and have decades of experience, ensuring the highest quality repairs are completed.